The ceremony of conferring the honoris causa degree took place in the Professor Roman Suchecki Concert Hall at 3 Staszica Street on 27th April, 2010. Dang Thai Son is a Vietnamese pianist and an internationally acclaimed musician whose career gained momentum after he won the 1st Prize and Gold Medal in the 10th International Frédéric Chopin Competition in Warsaw, in October 1980. It was the first time an Asian pianist had won the main prize in a highly prestigious music competition. Dang Thai Son was born on 2 July 1958 in Hanoi. It was there that he undertook piano studies with his mother. ‘Discovered’ by Isaac Katz, a Russian pianist who visited Vietnam in 1974, he continued his education at the Peter Tchaikovsky State Conservatory in Moscow under Vladimir Natanson and Dmitri Bashkirov. Winning the International Frédéric Chopin Competition marks the beginning of Dang Thai Son’s international career, during which he has staged concerts in over forty countries and in such renowned music halls as the Lincoln Center for the Performing Arts (New York), the Barbican Centre (London), La Salle Pleyel (Paris), the Herculessaal (Munich), the Musikverein (Vienna), the Concertgebouw (Amsterdam), the Sydney Opera House (Sydney), and the Suntory Hall (Tokyo). He has performed with top symphony orchestras, including the Leningrad Philharmonic Orchestra, the Orchestre Symphonique de Montréal, the BBC Philharmonic Orchestra, the City of Birmingham Symphony Orchestra, the Dresden Philharmonic Orchestra, the Staatskapelle Berlin, the SWR Baden-Baden and Freiburg Symphony Orchestra, the Oslo Philharmonics, the Warsaw Philharmonics, the Prague Symphony Orchestra, the NHK Symphony Orchestra, the Helsinki Philharmonic Orchestra, the Sydney Symphony Orchestra, the Hungarian State Symphony Orchestra, the Moscow Philharmonic Orchestra, the Russian National Orchestra, the Moscow Virtuosi, Sinfonia Varsovia, the Vienna Chamber Orchestra, the Zürcher Kammerorchester, the Royal Swedish Chamber Orchestra and the Orchestre de chambre de Paris. Ha has cooperated with many conductors, among them Sir Neville Marriner, Pinchas Zukerman, Mariss Jansons, Iván Fischer, Vladimir Spivakov, Dmitri Kitaenko, James Loughran, Jiři Bĕlohlávek, Hiroyuki Iwaki, Ken-Ichiro Kobayashi, Pavel Kogan, Jerzy Maksymiuk, Sakari Oramo, and John Nelson. As a chamber musician he has performed with the Berlin Philharmonic Octet, the Smetana String Quartet, Barry Tuckwell, Tsuyoshi Tsutsumi, Pinchas Zukerman, Boris Belkin, Josef Suk, and Alexander Rudin. He has also played piano duets with Andrei Gavrilov. The highlights of Dang Thai Son’s career were performances rendered with Yo-Yo Ma, Seiji Ozawa, Kathleen Battle, and Mstislav Rostropovich during the New Year’s Day concert organized by the Japanese Broadcasting Corporation (NHK) in 1995. 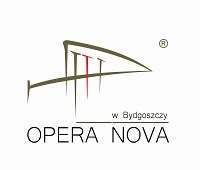 Moreover, during the gala concert inaugurating the Chopin Year in 1999, he was the only foreign soloist invited to play with the Polish National Opera Orchestra. Dang Thai Son gave also a concert at the Myiazaki International Music Festival dedicated to Isaac Stern in 2001. He has played with Pinchas Zukerman three times and was a guest of honour at the gala concert inaugurating the 15th International Frédéric Chopin Competition in Warsaw in 2005, during which he was also a member of the Competition Jury. Dang Thai Son teaches master piano courses all over the world. He gave one with Murray Perahia and Vladimir Ashkenazy in Berlin, in October 1999. 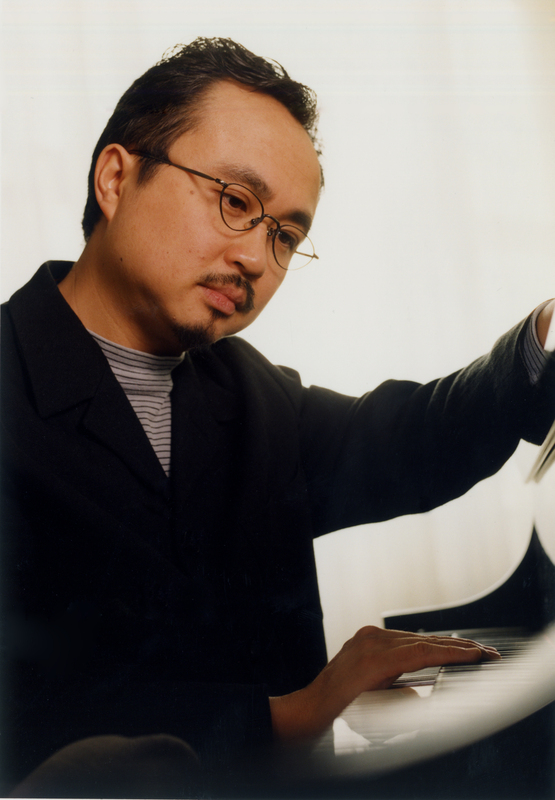 Since 1987 he has been a visiting professor at the Kunitachi Music College (Tokyo) and lectured at L’Université de Montréal (Canada). He was a jury member at prestigious competitions, including the Cleveland International Piano Competition (USA), the Concours Clara Haskil (Switzerland), the Hamamatsu International Piano Competition (Japan), the International Rachmaninoff Piano Competition (Russia), Piano Masters of Monte Carlo, the Sviatoslav Richter International Piano Competition (Russia), the International Frédéric Chopin Competition (Poland), the International Carl Bechstein Piano Competition (Germany), and the Heitor Villa-Lobos International Guitar Competition (Brazil). In the season 2007-2008 he was a jury member at the following international piano competitions: the Viardo International Piano Competition (Dallas, Texas), the China International Piano Competition, the Arthur Rubinstein International Piano Master Competition (Tel-Aviv, Israel), the International Jeunesses Musicales Competition (Montreal, Canada). Dang Thai Son records with Deutsche Grammophone, Melodya, Polskie Nagrania, CBS Sony, Analekta, and Victor JVC. In October 2009 he recorded Chopin: Complete Mazurkas, a two-CD album with Victor Entertainment Inc. (Japan).